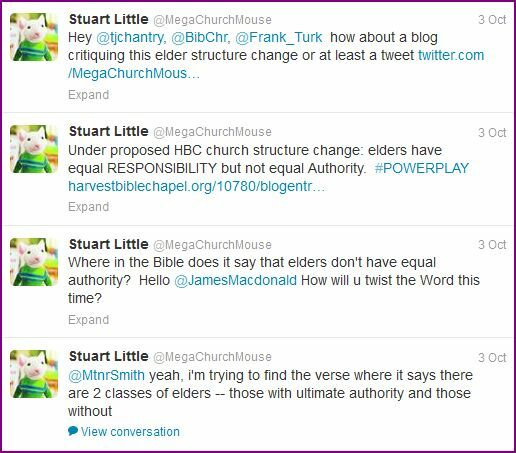 **UPDATED 10/12/13** ADDED LINK TO TOM CHANTRY’S POST AND SERMON (SEE BELOW). 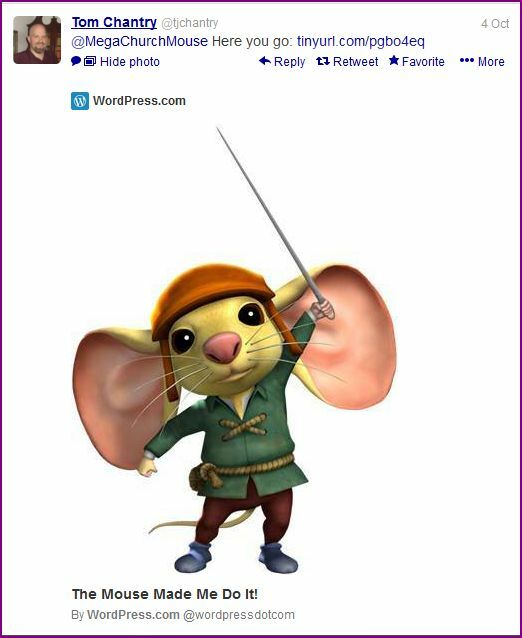 UPDATED 10/5/13** WELL, I WOULD LIKE ALL OF YOU TO KNOW THAT TWITTER’S FAMOUS ‘MEGACHURCHMOUSE’ WHO IS “BOLD LIKE A LION” AND DEFINITELY NOT “TIMID AS A MOUSE,” — AS THEY SAY — HAS BEEN TWEETING UP A STORM LATELY, TRYING TO GET THE ATTENTION OF PASTORS AND CERTAIN CHRISTIAN BLOGGERS HOPING FOR SOMEONE TO GIVE A BIBLICAL ANALYSIS OF WHAT IS HAPPENING OVER AT HARVEST BIBLE CHAPEL ROLLING MEADOWS, CONCERNING THE ATTEMPT AT CHANGING THEIR ELDER STRUCTURE. AND AS YOU CAN SEE FROM THE QUICK CAPTURES BELOW, HE/SHE (NO ONE REALLY KNOWS FOR SURE) HAS BEEN VERY SUCCESSFUL! 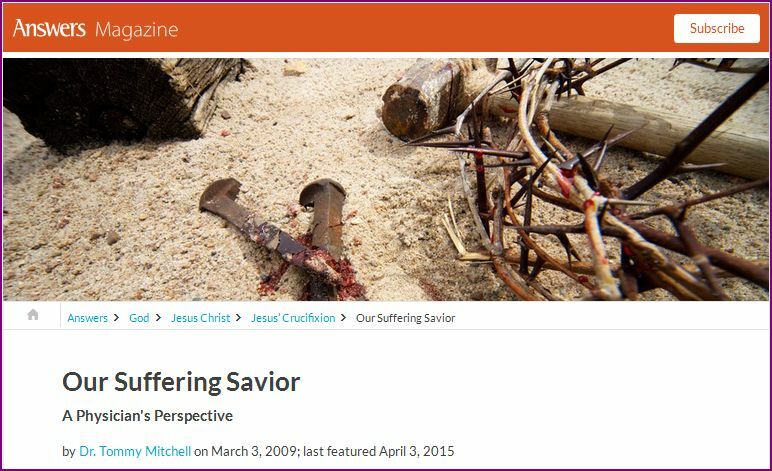 I have been trying to finish writing ‘Part 2’ of my testimony, but in light of recent developments at my former church, Harvest Bible Chapel Rolling Meadows, especially concerning September’s Elder Update (that you can find at one of the links here) (UPDATE: 9/28/13 UNFORTUNATELY THAT VIDEO SEEMS TO NO LONGER BE AVAILABLE. HOWEVER, I JUST FOUND IT ON A WEBSITE AS A VIDEO ON YOUTUBE, AND IT CAN BE SEEN BELOW IN ITS ENTIRETY. **UPDATE** HARVEST BIBLE CHAPEL HAD THAT REMOVED. **UPDATE** 10/5/13** JUST FOUND THIS YESTERDAY. SO FOR THE TIME BEING YOU CAN SEE SEPTEMBER’S ‘ELDER UPDATE’ >HERE< ) that focuses on former elders, Scott Phelps and Barry Slabaugh, as well as the statement given by well respected and loved former 20 year elder of Harvest Bible Chapel Rolling Meadows, David Corning, (that you can read at ‘The Elephant’s Debt’ website here) I decided to take time to write a poem as a way to express my support for all of them. Because of the serious concerns I had after viewing the Elder Update and hearing the above mentioned things that were said by the four elders in the video, I also wrote this poem as another warning (the first being WARNING YOU WITH TEARS) to all Harvest Bible Chapel attendees and members, (and every other Christian, as well) of not only how very important it is for you (and for all of us) to pray for discernment and to test all messages you (we) will hear by those in leadership (of any church) against the truth of God’s Word to make sure that what you (we) are hearing is true, (Acts 17:11, 1 Thessalonians 5:21,22) but also the importance of investigating any claims made so that you (we) will come to know what the truth really is. The following poem focuses on some of those concerns, and they are presented to you through many warnings. I pray discernment and wisdom for all who have watched, and will watch the ‘Elder Update’ in the future. (Well, viewing the video of the ‘Elder Update’ may not be possible any longer, but I am sure it’s still on the Internet somewhere). My final thoughts to all of you are as follows: Someone is being deceptive and manipulative, and someone is telling the truth. Either the elders in the video are telling the truth, which would mean that Scott Phelps and Barry Slabaugh are trying to discredit James MacDonald. But if not, that would mean that James MacDonald as well as some of the elders at Harvest Bible Chapel Rolling Meadows are attempting to destroy the reputations of Scott Phelps and Barry Slabaugh, as well as mislead all of you. So be very cautious about coming to your own conclusion as to who is telling the truth. Earnestly pray and ask God to reveal the truth to you. Let God and His Word be the source for the truth that you seek, and pray for discernment concerning the information you find on the Internet. Even though I left HBCRM over 1 1/2 years ago, I still continue to pray for all of you, as well as for James and all others in leadership. Thank you very much for stopping by. And thank you also for taking time out of your busy day to read some of my posts and poems. UPDATE: 9/28/13 10:30p.m. JUST FOUND THIS ELDER UPDATE ON A WEBSITE, AND IT WAS UPLOADED ON YOUTUBE (UPDATE: 10/3/13 Harvest Bible Chapel had the video removed from the person’s channel who uploaded it on YouTube, so I have replaced it with this screenshot). 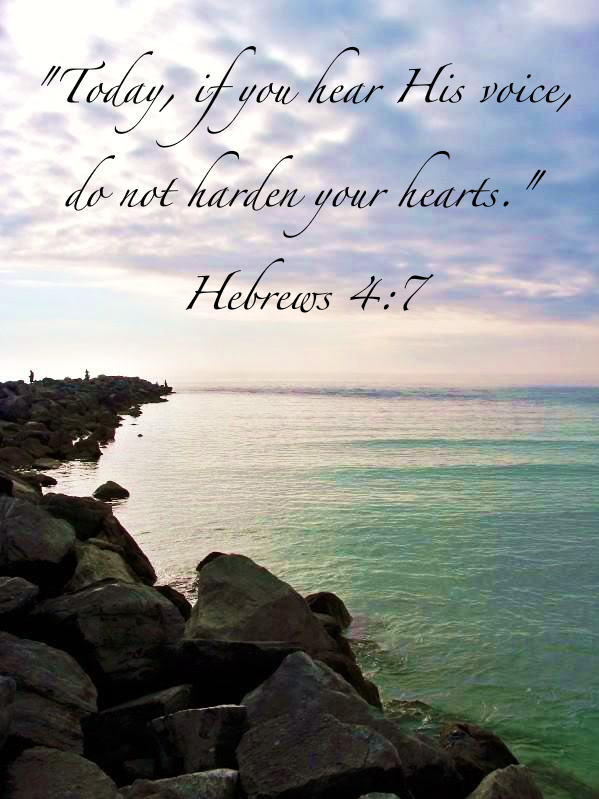 Copyright© 2013 Mary K. Dalke/Living4HisGlory/Living For His Glory All rights reserved.